Good vascular ultrasound machines require good PW Doppler, color Doppler as well as solid 2D Imaging. As systems get more expensive, they are typically able to penetrate better and can penetrate deep tissue while also providing good color flow and clean spectral Doppler. The GE Vivid i Portable Ultrasound system can be used for Abdominal, Cardiac, OB-GYN, Urology, and more. This compact ultrasound equipment provides up to an hour of imaging through battery power. Here is our list of the best vascular and venous ultrasound machines for sale. These include new and used, as well as console and portable ultrasound machines that are ideal and popular for vascular and venous ultrasound imaging. 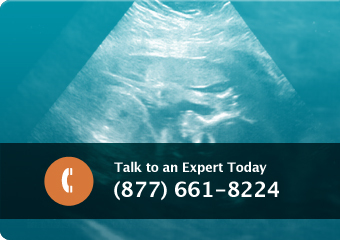 We choose our list of the best ultrasound machines based on a number of factors: our own internal reviews and testing, price/performance, cost-effectiveness, customer responses and reviews, service history, image quality, features, and ease of use.